Little Acorns Grow Preschool Is Growing: Kindergarten, 1st, 2nd and 3rd Grades! 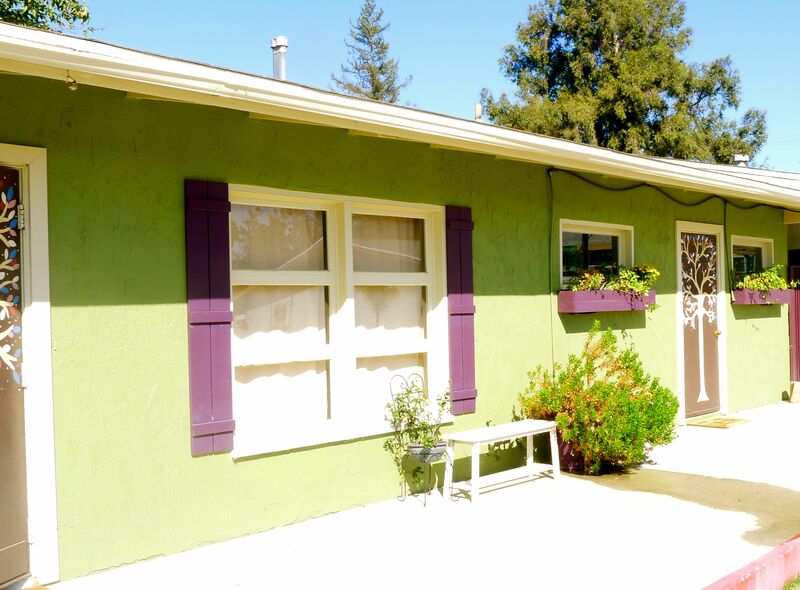 Recently, I went to see Little Acorns Grow, a charming Preschool-Kindergarten school in Reseda. 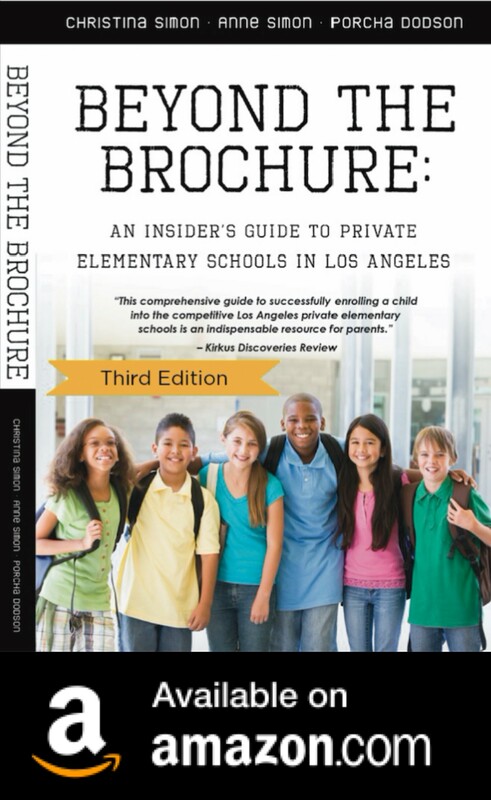 Founded in 2011 by Melanie Martin, the director, the school is expanding by adding kindergarten, and grades 1st-3rd. The kindergarten class is in its first year (there are 4 spots currently open!) and 1st grade will begin in 2015, followed by 2nd grade in 2015 and 3rd grade the year after. Melanie greeted me at the front of the school to begin my tour. She is friendly and energetic, talking excitedly about her school. It was late morning and the kids were completely absorbed in various classroom and outdoor play activities. 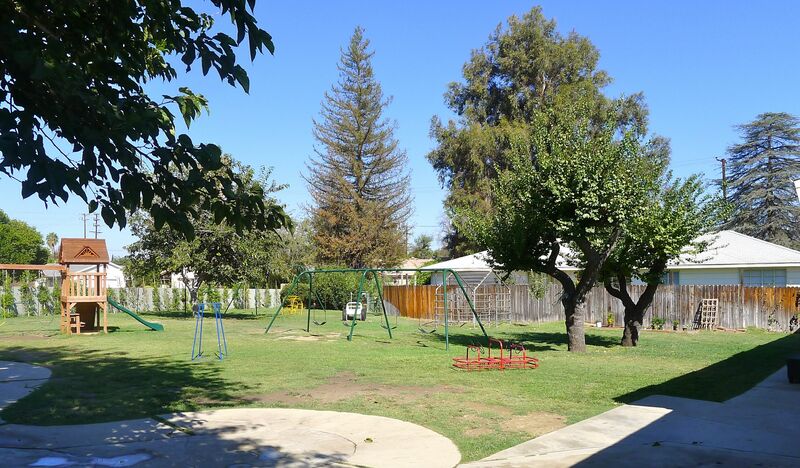 The school is small (12 kids per grade), with a very large play space with a garden in the back. 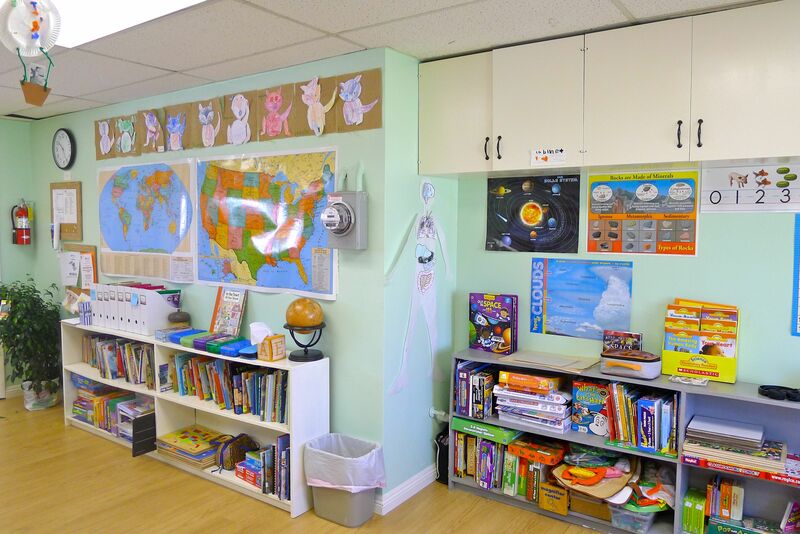 Classrooms are bright, filled with color and newly updated. 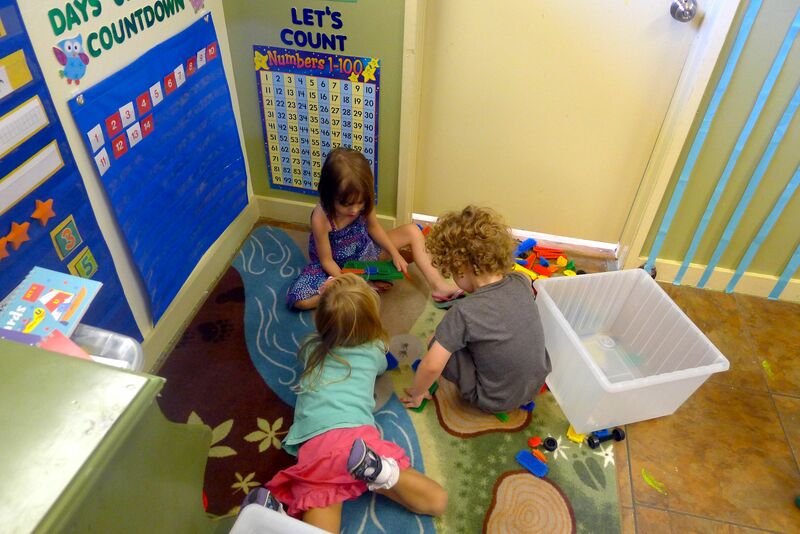 The focus at Little Acorns Grow is individualized instruction with a healthy dose of play based learning in the integrated curriculum. Each class has a teacher and an aide. 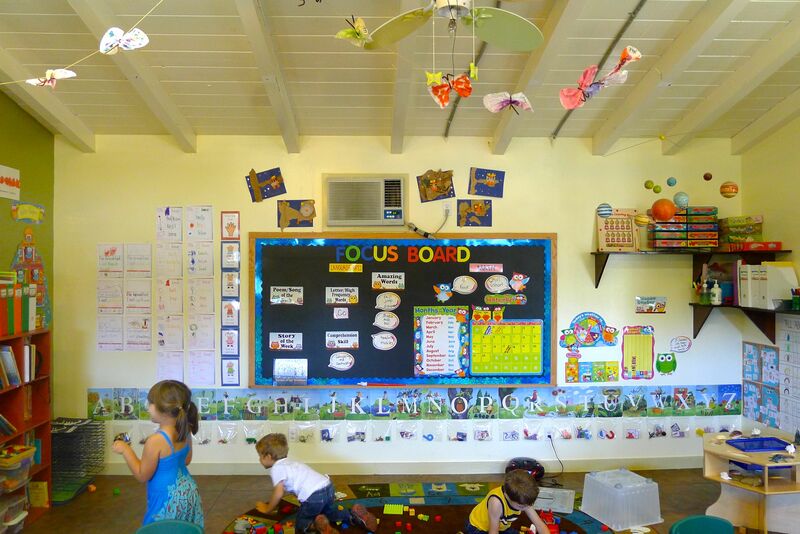 Taking inspiration from Montessori, Reggio and Waldorf, the school is a blend of educational philosophies. Kids begin learning to read in Transitional Kindergarten and reading typically happens in Kindergarten. The “why” is important, the logic of why things happen is key to the curriculum. Discipline doesn’t include time-outs, but instead focuses on positive tools to help kids get along. Melanie, a mom of two kids, has years of experience as the head of elementary school at Delphi Academy. She’s used her professional experience to create a high quality program at Little Acorns Grow. It is her pride and passion. From the organic snacks to the enrichment classes that include yoga, art, music, drama, cooking and languages, the kids are exposed to creative, hands-on experiences. Parents are welcome to volunteer. This year, a parent will be teaching robotics. Another helps the teachers prepare classroom activities. There are school field trips, art shows, puppet shows and more, all with help from parent volunteers. 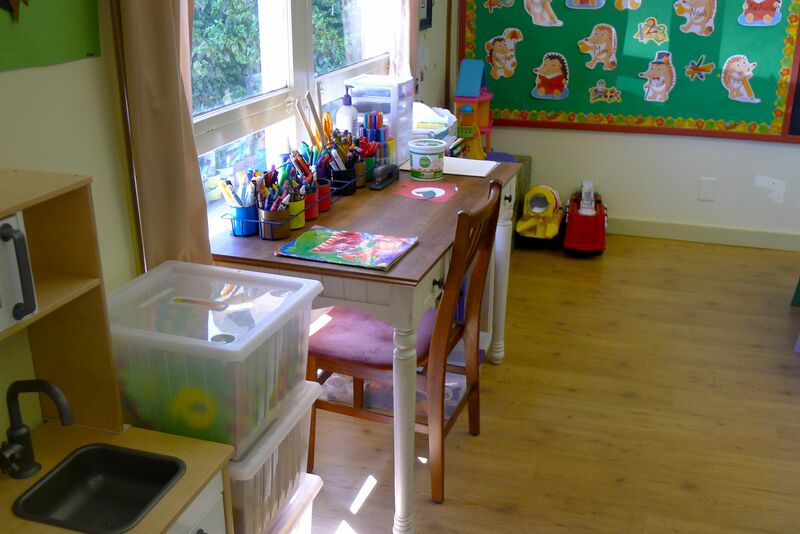 Little Acorns Grow is small and nurturing, with a well-developed curriculum, an abundance of learning and play activities and a plan to expand to add grades 1-3. It is the kind of school where my own kids would have flourished. The tuition is $850 per month for a full day and $700 for half-day. Little Acorns Grow was one of three schools featured in this super-cool new video by Soul Pancake as part of the National Campaign To Learn. “We could talk your ear off about the importance of early learning, but figured you would rather have some cute kids with GoPro cameras show you why they love preschool. They’re telling stories, doing art projects, practicing counting, and learning that “when somebody’s talking to someone else, you be patient.“–Soul Pancake. To see the Soul Pancake video, click HERE. 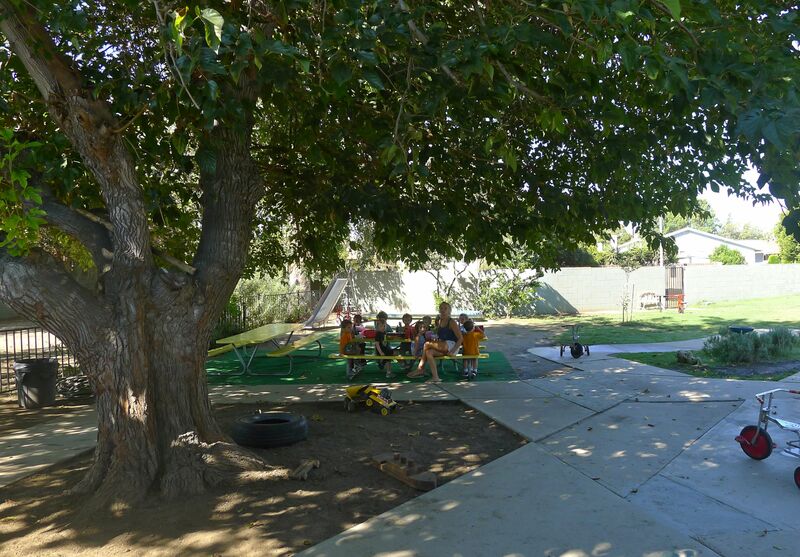 For more information, visit www.littleacornsgrow.net or call 818-779-1099. What Makes A School Traditional? Developmental? Progressive?